Live on a bike for 20-days straight and everything about riding becomes more instinctive. 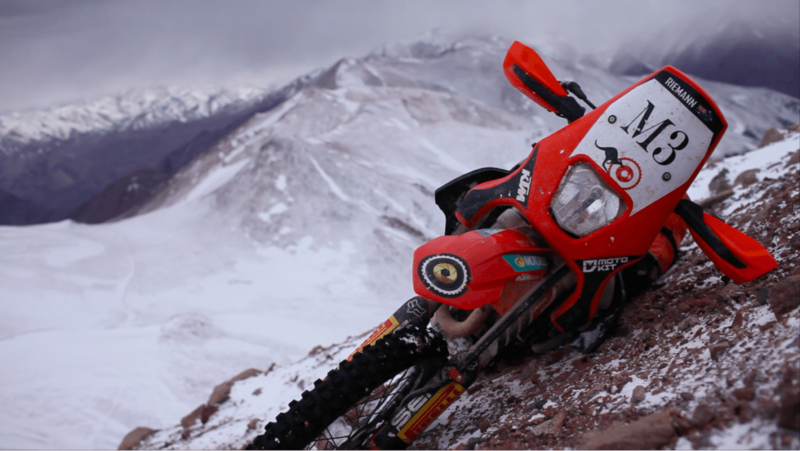 Selecting gloves and jackets to suit the day and altitude, gearing up inside our tents and riding off into the unknown, we are as in tune with the elements as we are with the performance of our engines and the feel of our tyres. 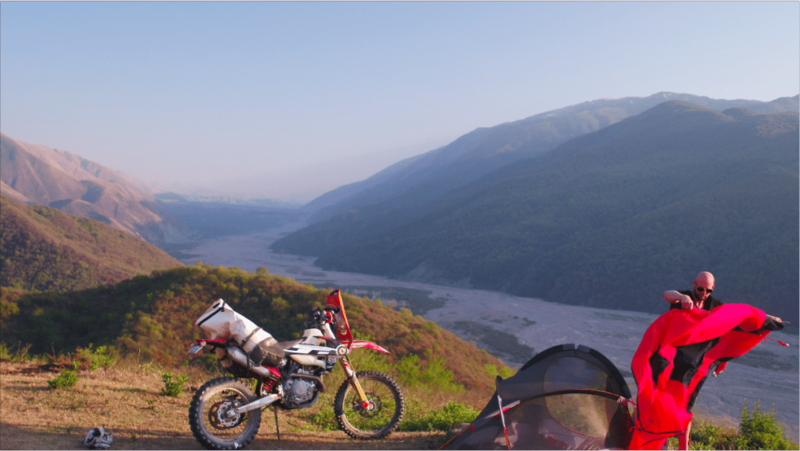 To say we are one with our bikes and equipment can explain our willingness to explore and push the boundaries of travel on a motorcycle. Since exiting Bolivia, we had a small transit day through the most eastern corner of Chile to enter Argentina. Our journey has since taken us south, meandering the eastern fringe of the Andes. Our ultimate plan was to aim for Mt Mercedario – one of Americas highest mountains, spread among a spectacular region of the Andes. Clocking 6500km on the bikes, we stretched our service interval out to 4000km since the first oil change at 2500km. 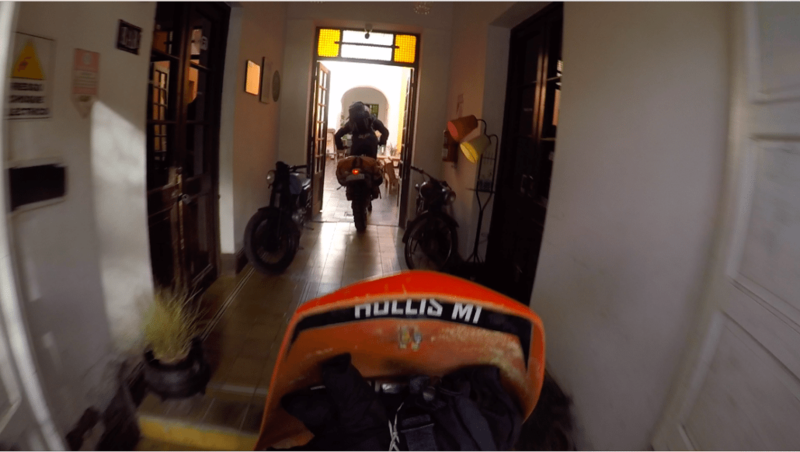 This prompted a chance encounter in the remote town of Jachal, where a restaurant dinner turned into an invitational bike service/coffee stop the next morning. 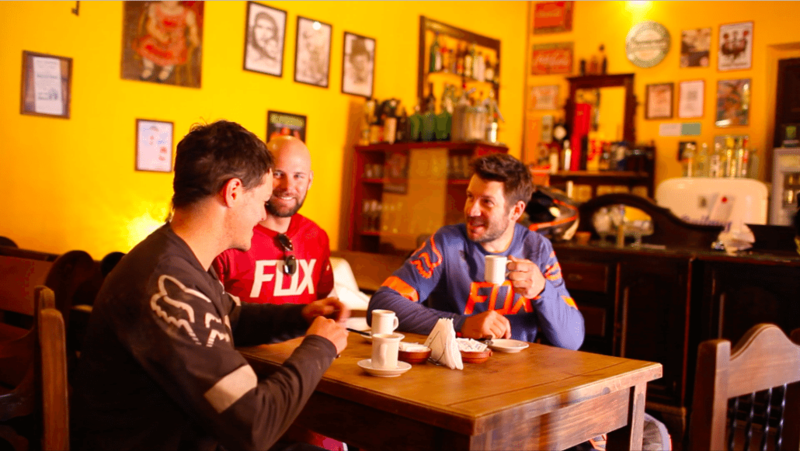 We literally rode in off the street and had free range of the restaurants workshop … the owner is mad about anything moto. Hollis hucking the staircase into the cafe … because they wanted us to. Epic landscape aside, the food and wine available in Argentina is divine. From out of the way cafes, roadside shacks and restaurants, the quality and flavour of food here is outstanding. Yes, we’re always ravenous at the site of food, but it seems the simplest cuts of bbq’d meat and a glass of wine is on par with top shelf stuff we find in Australia. However, we’re yet to find good coffee. The espresso failed to impress Portbury … who happens to be a Melbourne coffee snob. Day 19 and we’ve made our way deep into the Andes to find the base of Mt Mercadario. 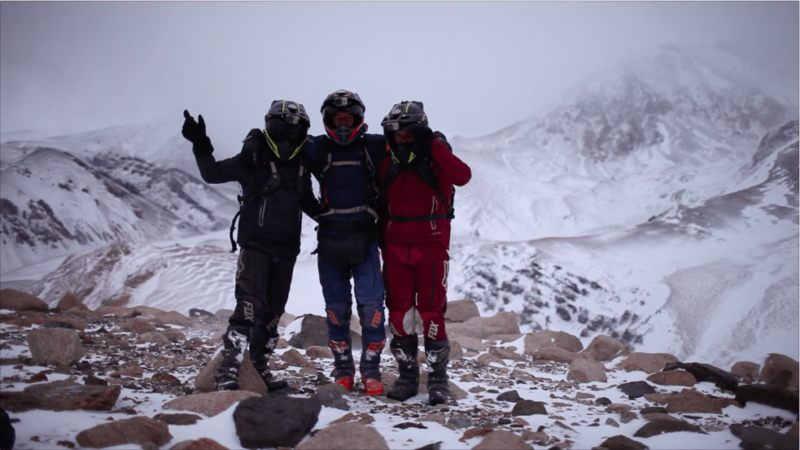 Everything we learnt about altitude in Bolivia – not to mention our physical conditioning – provided just the right amount of confidence to attempt a free ride up the mountain. We scaled to 3000m on a snow covered trail, then traversed our way to 4500m on any trace of Llama track we could find. The level depression of the Llama track provides enough drive through the snow and rock to keep climbing. 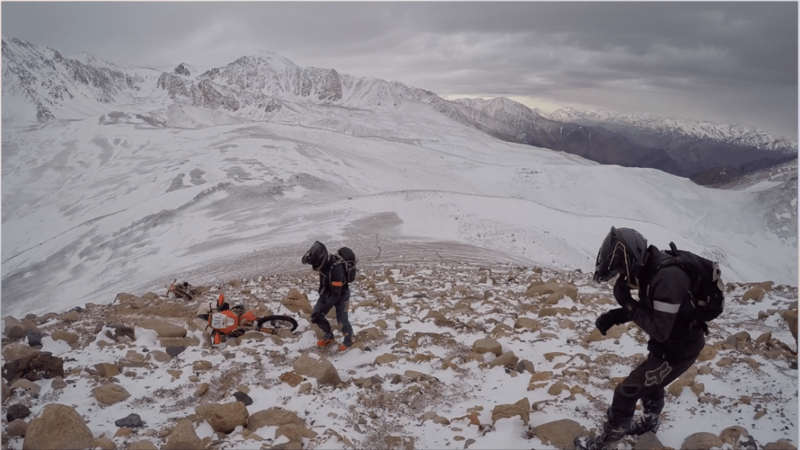 Attempting to cross any unmarked slopes is almost impossible as the rear wheel breaks away and slides down the mountain. Eventually, we succumb to the steep ascent and are stopped by the ever increasing rocks at 4500m. Our bikes have performed admirably in what are actually brutal, blizzard conditions. And while you’re probably wondering what the hell we are trying to achieve, achievement is irrelevant … we’ve shared a great memory together in one of the most spectacular landscapes on earth. Belleza del norte Argentino!! buena aventura Amigo! WhooHoo! Looks like a blast! Can’t wait for the feature film and some teasers on youtube soon! Hey, how are you liking the Kriega bakcpacks? R20 yeah? What an aspiring way to see the world. Jealous, it drives me want to experience this myself. Thanks for sharing what is possible. 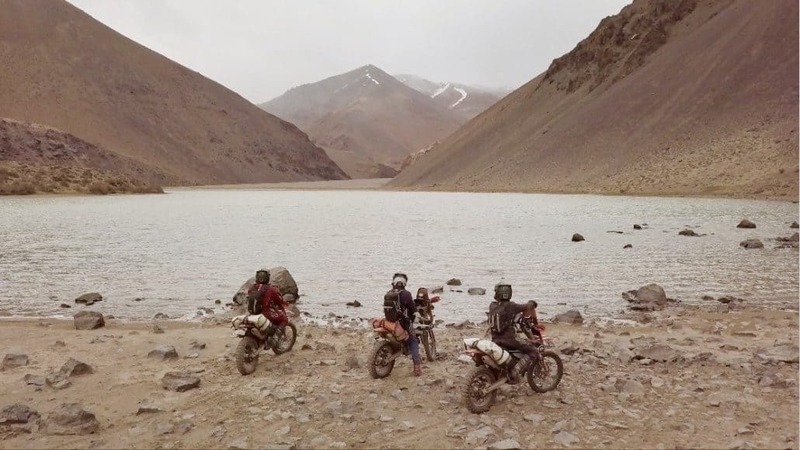 These Motonomad trips look amazing! I’ve been to La Paz, Uyuni, San Pedro, Santiago, etc by bus/plane. I had a great Moto day tour on the Salt flats of Uyuni. The landscape looks so inviting but treacherous. 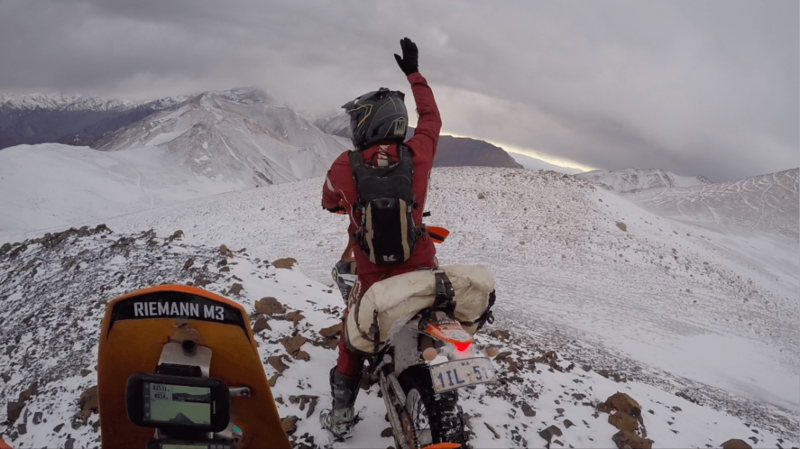 I’d love to try any segment of this adventure…Keep on riding and filming! 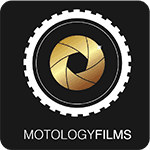 I’m definitely excited for the MotoNomad III film. Great work Gents! Great Guns Boys ! Brings a smile and a tear to my eye . I will be watching for the film to debut . The bikes look amazing . Some more detail into ” the build ” , would be really cool . Will do my best to spread the word . hi what is the tent that Hollis is packing up in the second picture please?